Dream pop duo Victoria Legrand and Alex Scally have performed as Beach House for nearly a decade, and in that span of time, their core sound has remained the same. Each successive release sees the band making minor alterations, opening up its music from intimate chamber pop to grandiose indie rock while maintaining its sense of blissful melancholy and wistful hope. Depression Cherry, Beach House’s latest, sees the band combining its past with its present to create one of its strongest albums yet. The band retains the digital burbles and hints of sonic decay from its early albums and the synths and soaring emotions of its later releases, equal parts intimacy and grandiosity. Lead single “Sparks” effortlessly captures this unique combination with a mood-setting organ and shoegaze-indebted guitars. “Space Song” wanders through a beautifully hazy daze while “PPP” waltzes from plainspoken verses to lilting choruses. Closer “Days of Candy” ranks among the band’s most affecting songs. 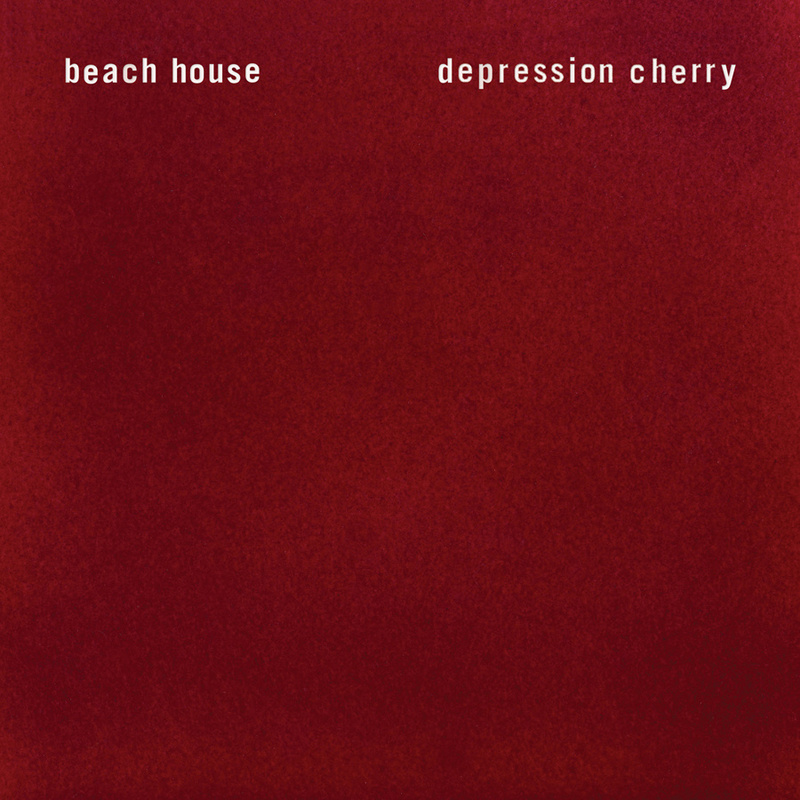 Some listeners may find Depression Cherry’s lack of propulsion frustrating – Beach House hardly ever conveys a sense of urgency in its songs, perhaps least of all on this album – but these listeners would be missing the point. Beach House’s sound is all lush soundscapes and evocative lyrics, a sound they have developed quite well. Depression Cherry shows that Beach House still has plenty of room to explore and expand its sound, and the album builds excitement for whatever the band does next.